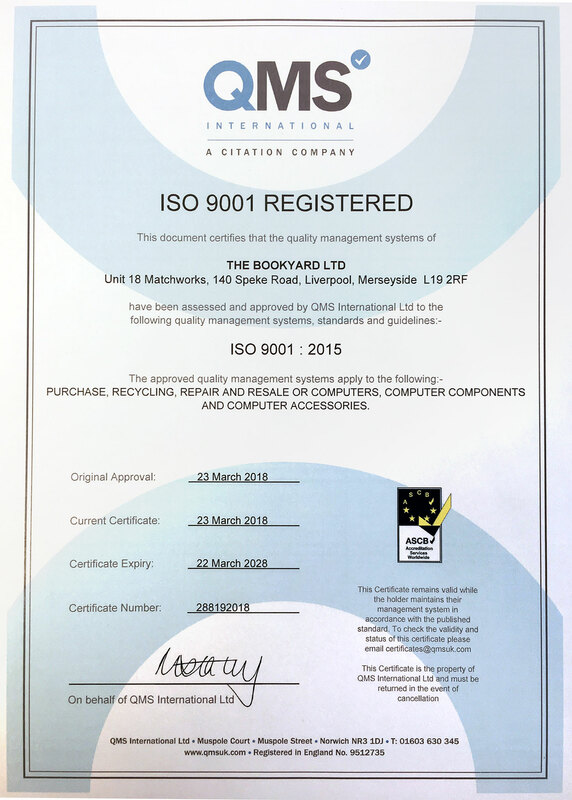 The Bookyard Ltd is committed to sustainable operation and development (meeting the needs of the present without compromising the ability of future generations to meet their own needs). promote responsibility for the environment within the organisation and communicate and implement this policy at all levels within the workforce. minimise the use of energy, water and other resources. minimise waste by reduction, re-use and recycling methods. comply with all relevant environmental legislation/regulation. ensure that our policies and services are developed in a way that is complimentary to this policy. not prioritise funding needs ahead of sustainability requirements. identify and provide appropriate training, advice and information for staff and encourage them to develop new ideas and initiatives. provide appropriate resources to meet the commitments of this policy. promote and encourage involvement in local environmental initiatives/schemes. 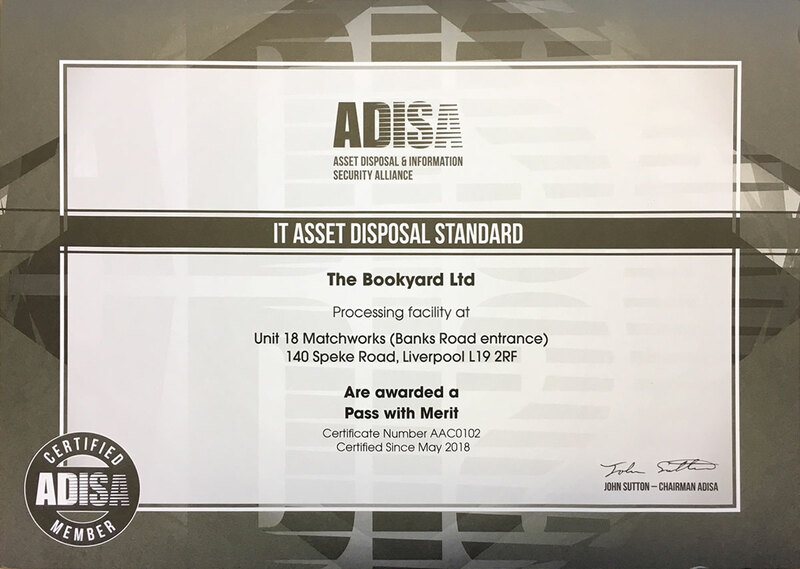 The Bookyard Ltd. transports and processes WEEE and/or E-WASTE at Unit 18 Matchworks, Liverpool L19 2RF and holds the following licences/exemptions as issued by the UK Environment Agency.